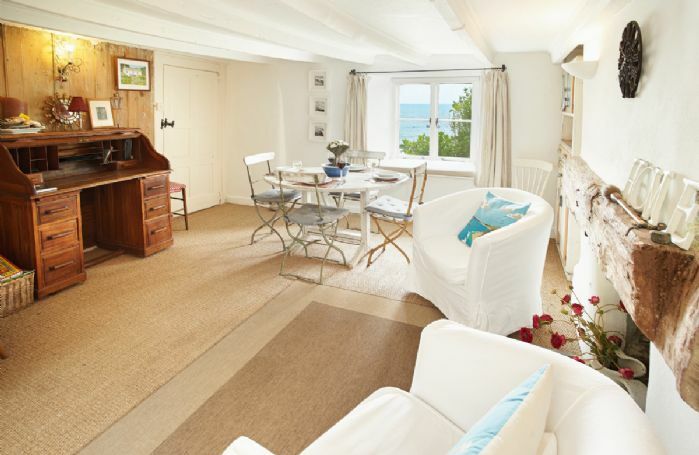 Downsteps Beach House is a charming and lovingly restored 200 year old beachside fisherman's cottage nestling in a secluded cove in Torcross on the South Devon coast between Dartmouth and Salcombe. This delightful property was featured in The Times as one of 2017's 50 best cottages in Britain. It has spectacular sea views over Start Bay and steps leading from the garden directly down to the shingle beach. 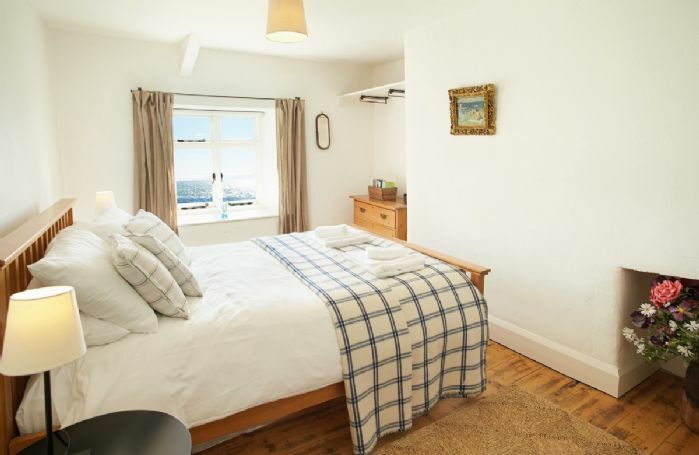 This proximity to the sea means you fall asleep and wake up to the sound of the waves and have the most beautiful ocean views from almost every window of the house - ideal accommodation for your self catering break in South Devon. 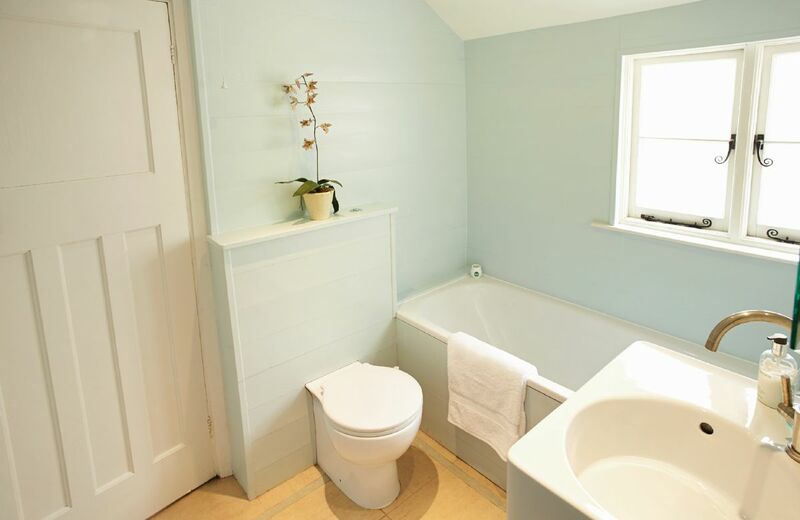 The cottage combines a rustic country feel with a modern twist. With its low beamed ceilings, stripped original floorboards, seagrass carpets and eclectic furniture, the cottage accommodation provides everything you need for a relaxing and comfortable holiday in the South Hams. There are a number of steps all around the property, therefore unsuitable for guests with mobility difficulties. Open fire in sitting room. On-site parking for one car only in a communal parking area adjacent to the cottage. Please be aware, the access to this property is steep and narrow. 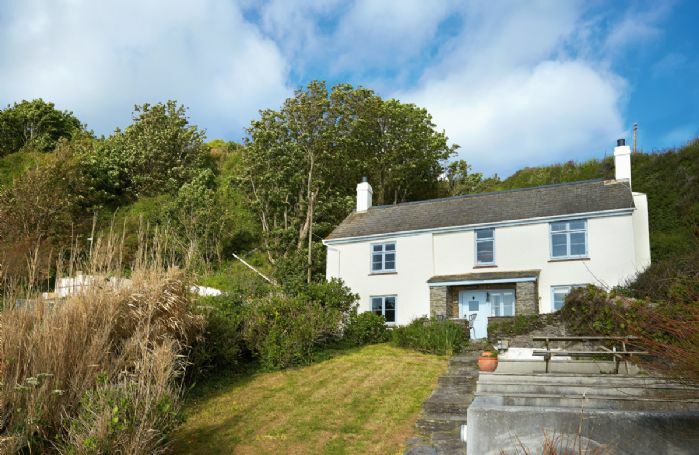 Spectacular sea views over Start Bay. 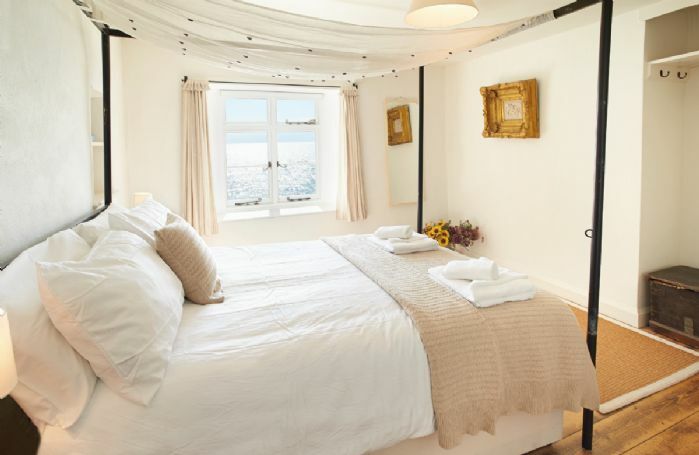 The proximity of the sea means you can fall asleep and wake up to the sound of waves. Beautiful ocean views from almost every window. A cot, stairgate and highchair can be provided on request. 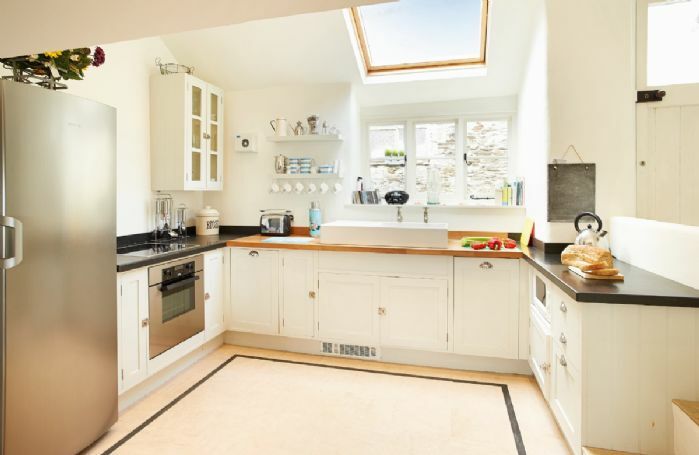 Electric hob and oven, microwave, dishwasher, fridge, separate small freezer, washing machine, tumble dryer. Television, CD player, DVD player, iPod docking station. 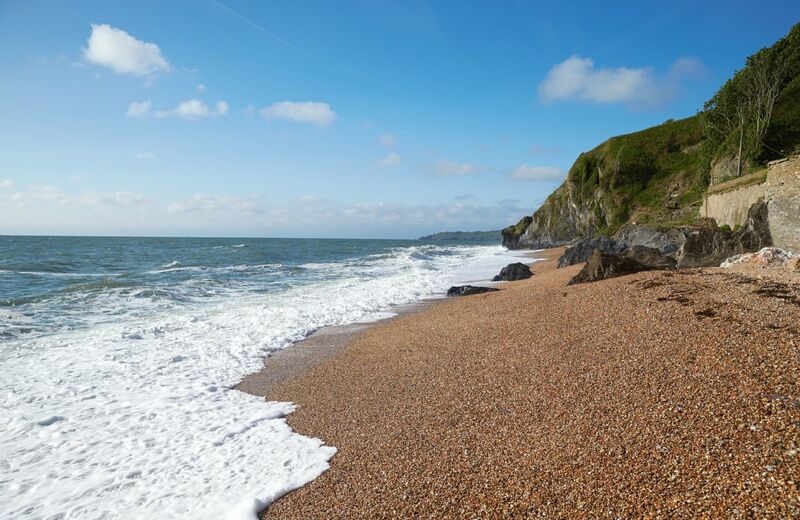 Ideally placed for walking, bird-watching, sailing and exploring the surrounding area of Outstanding Natural Beauty rich in history and wildlife. 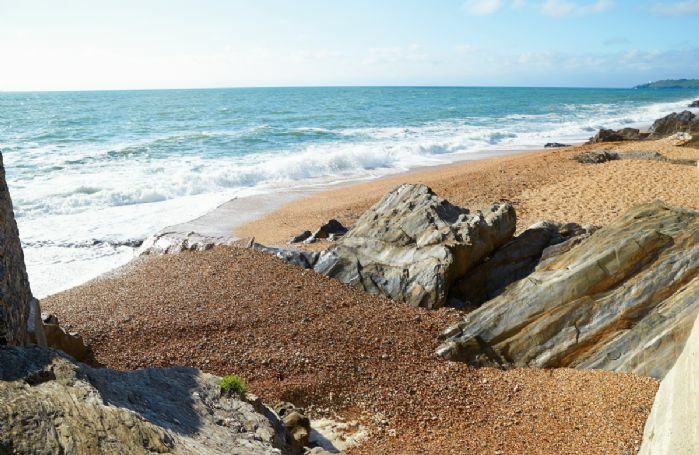 Torcross has a small store and post office, pub and cafes and the nearest towns in the South Hams with supermarkets are Kingsbridge and Dartmouth. Travel time by car from London is approximately 3.5 to 4 hours. 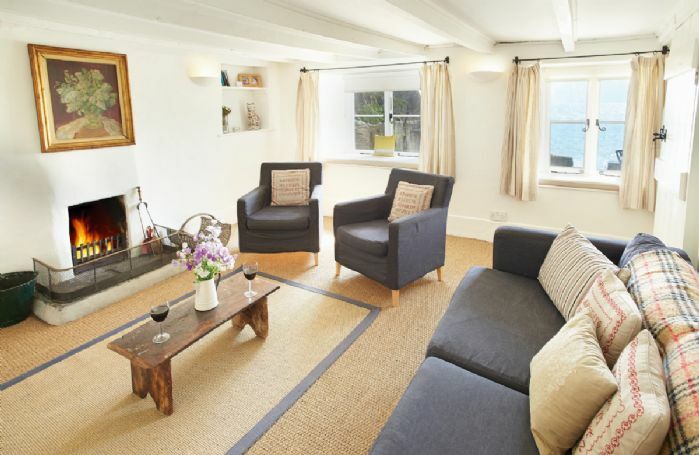 The nearest railway station is Totnes, 14 miles away, approximately 30 minutes' drive. The private beach at Blackpool Sands is nearby with parking, changing rooms and a beach cafe. 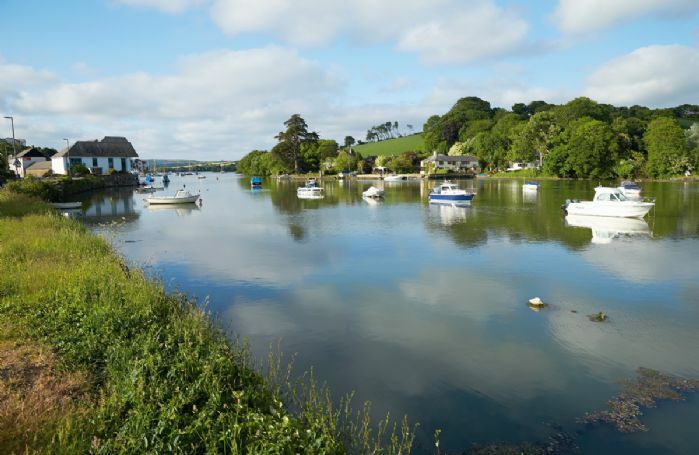 The charming, local market town of Kingsbridge is also close by where you can sample the delicious local produce at the Farmers market which takes place on the third Saturday of every month. 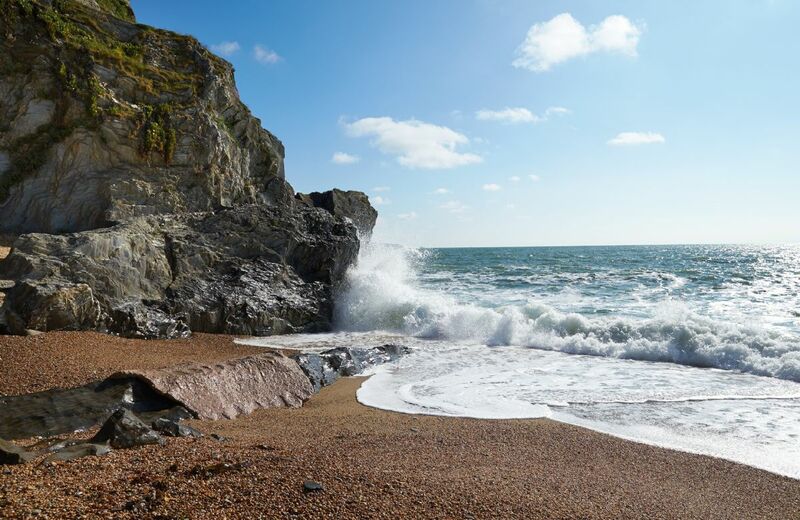 A little further on you will discover the historic town of Dartmouth with its winding Elizabethan streets and bustling market. Try a day sailing on the estuary in the stylish town of Salcombe, enjoy a relaxed ferry trip or simply wander through any number of the nearby picturesque villages. There are an abundance of excellent walks right from the front door to take in the stunning countryside surrounding you.